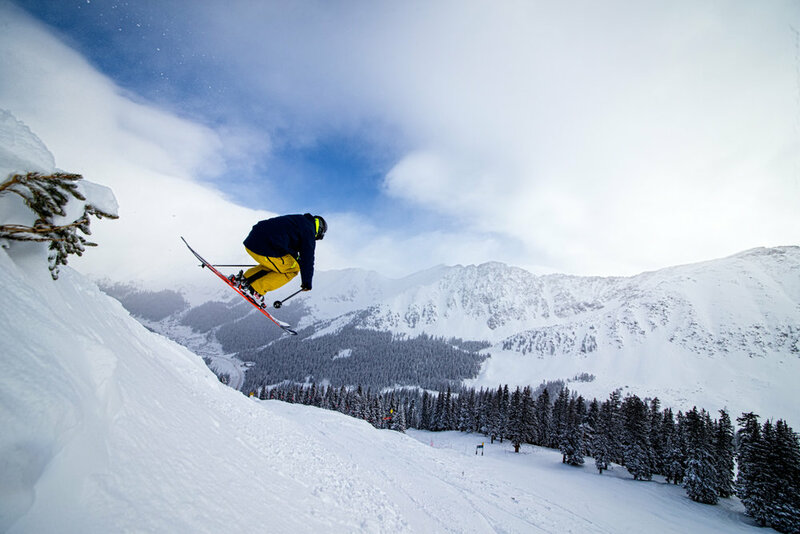 Browse through our collection of photography from Arapahoe Basin Ski Area to get acquainted with it before your ski trip or to relive great memories on the slopes at Arapahoe Basin Ski Area. 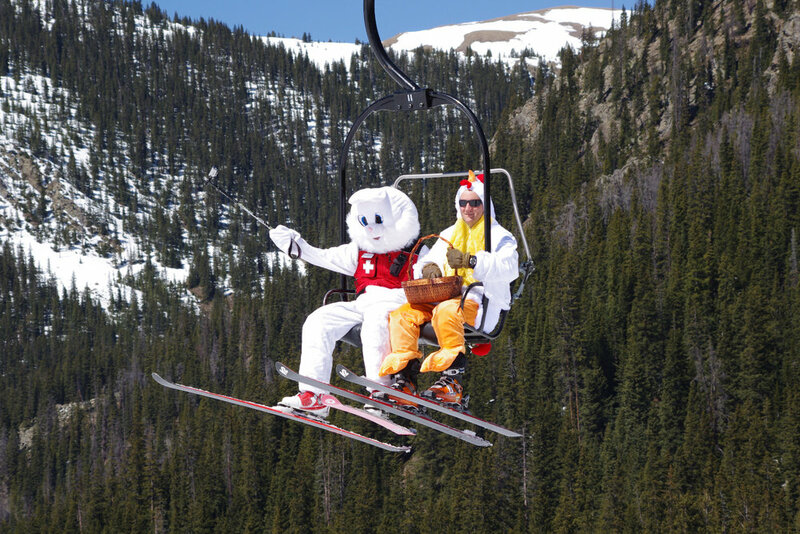 The Easter Bunny visits Arapahoe Basin each spring. 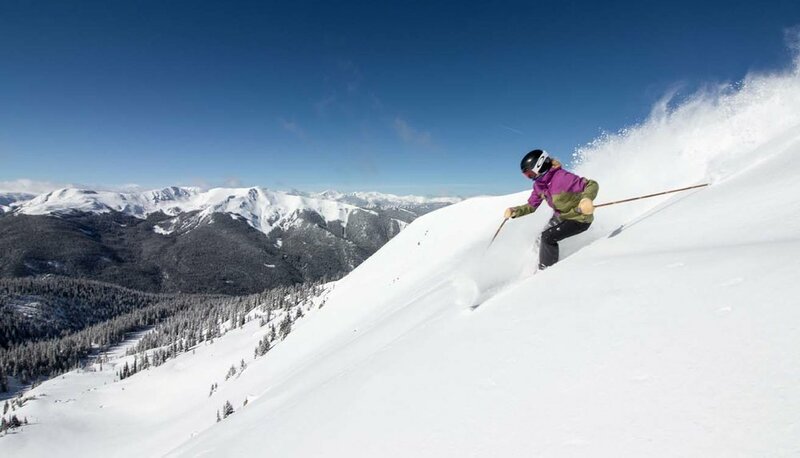 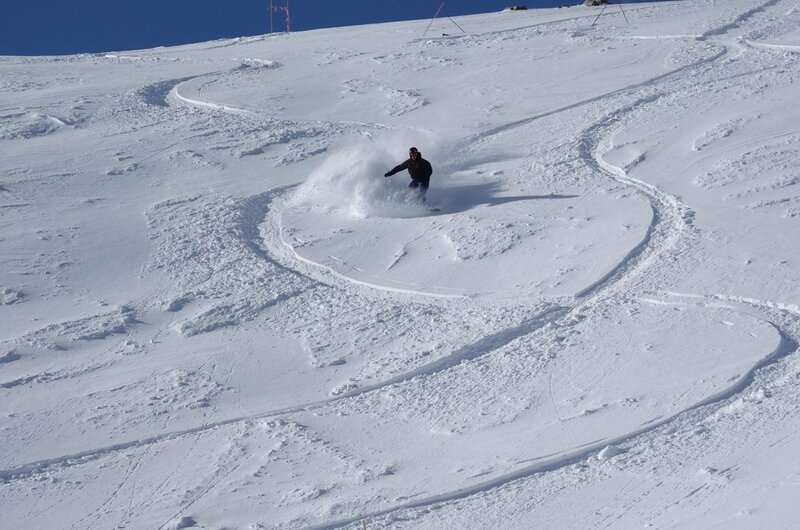 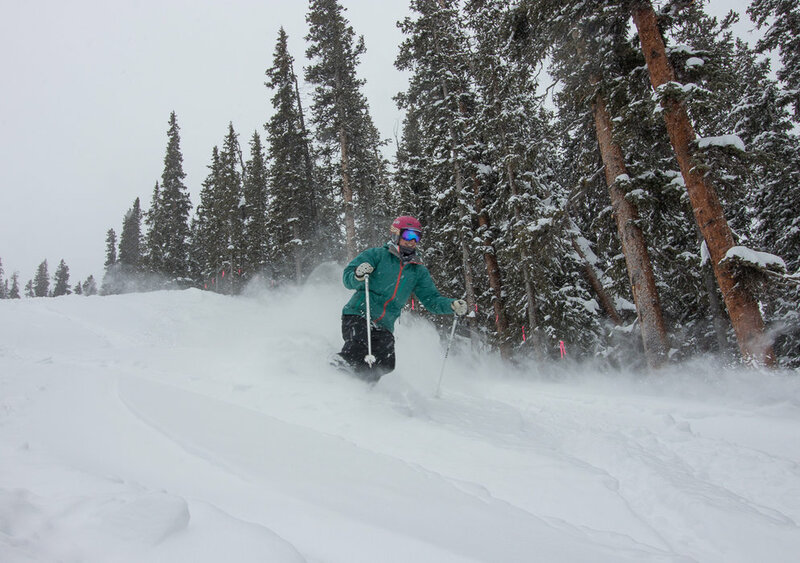 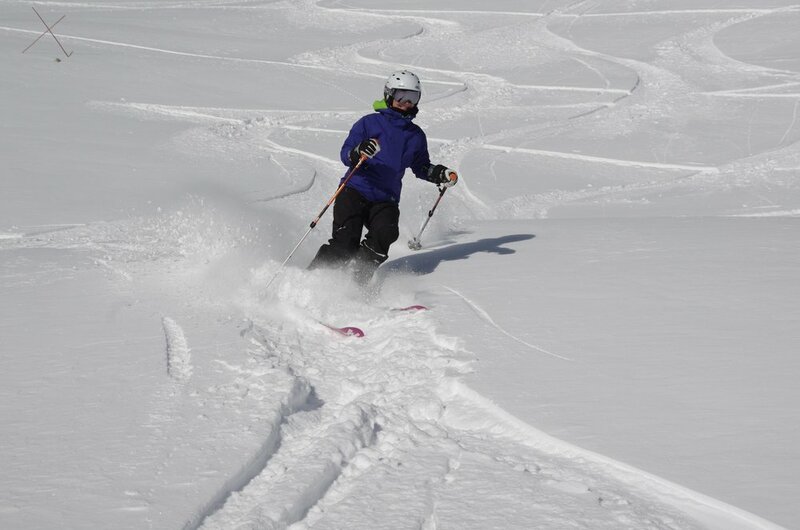 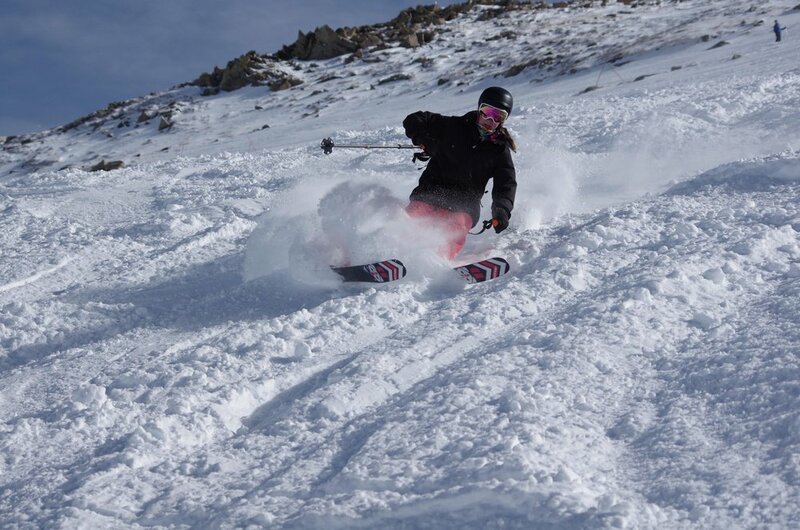 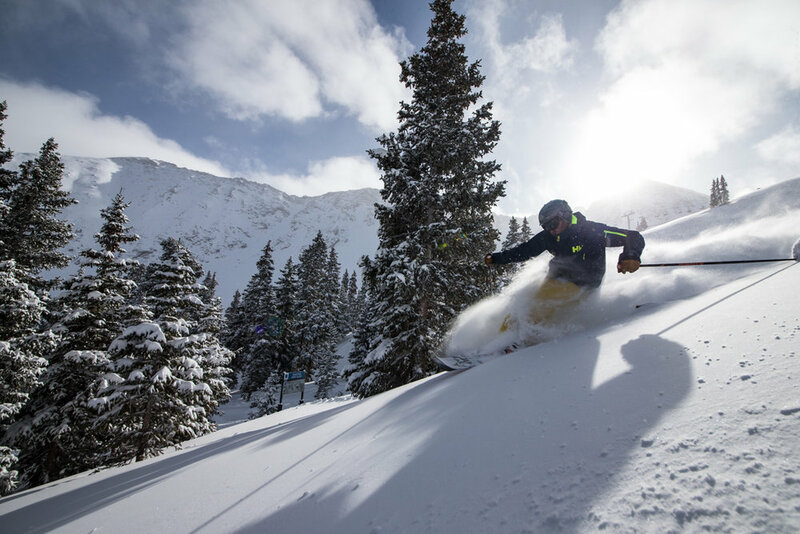 Copyright: Photo courtesy Arapahoe Basin Resort. 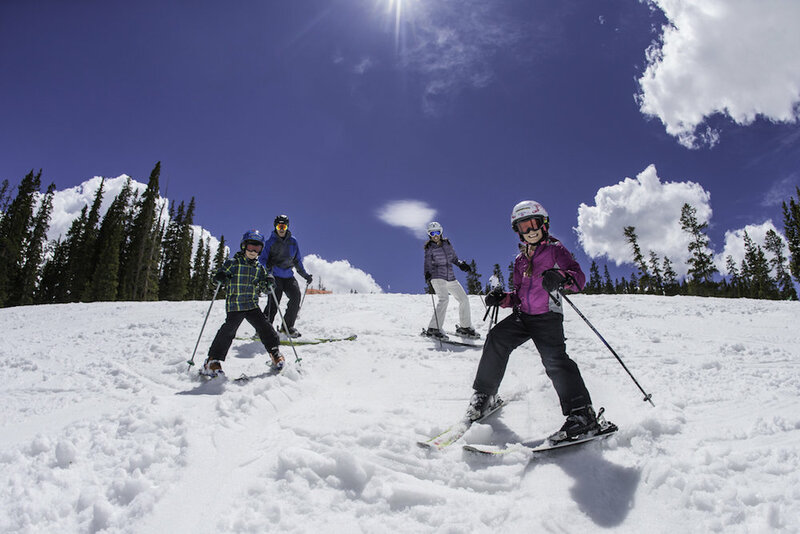 Kids under five ski free at Arapahoe Basin. 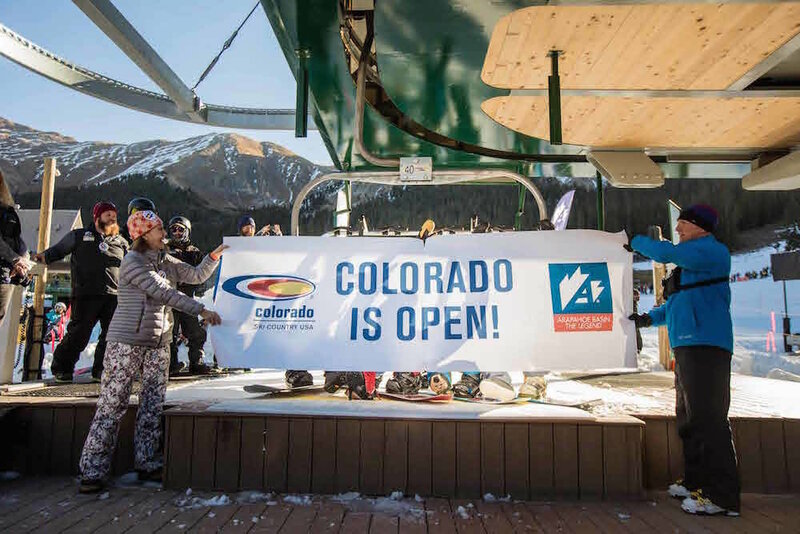 Pallavicini Lift opens for the season at Arapahoe Basin Ski Area thanks to a 9 inch dump. 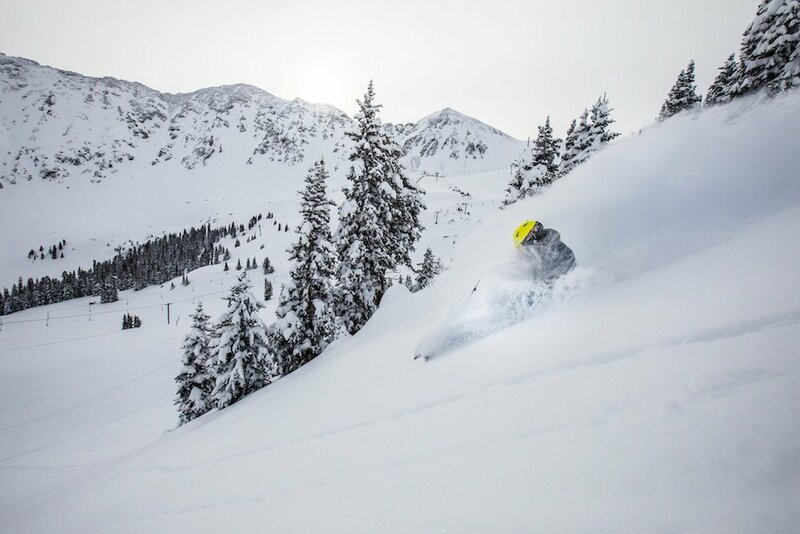 Arapahoe Basin opened with style as usual for the 2017/2018 season. 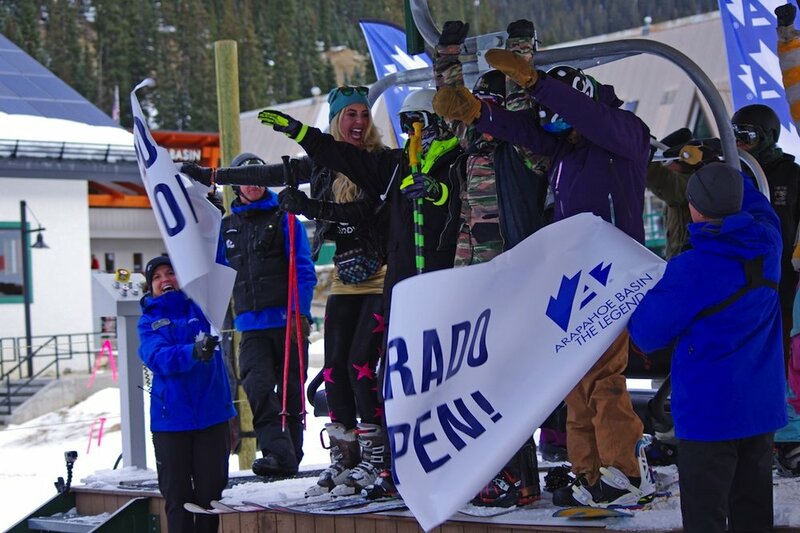 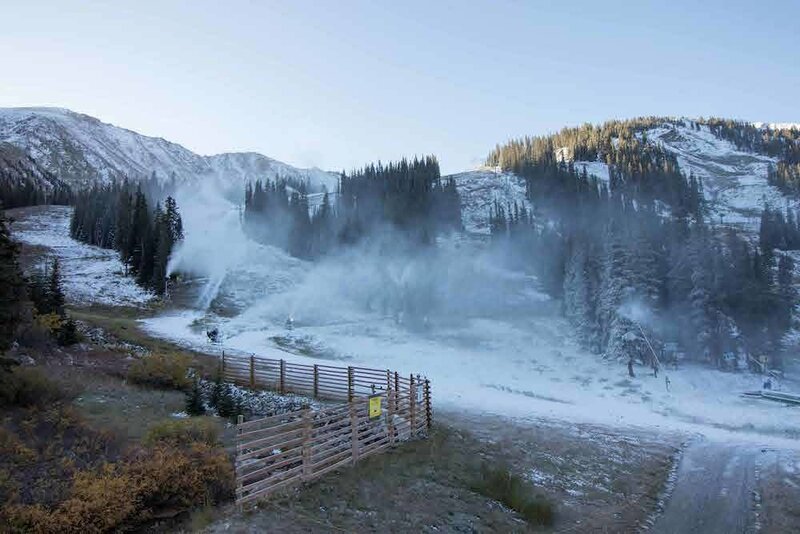 Colorado turning its first chairs of the 2017/2018 season on Oct. 13. 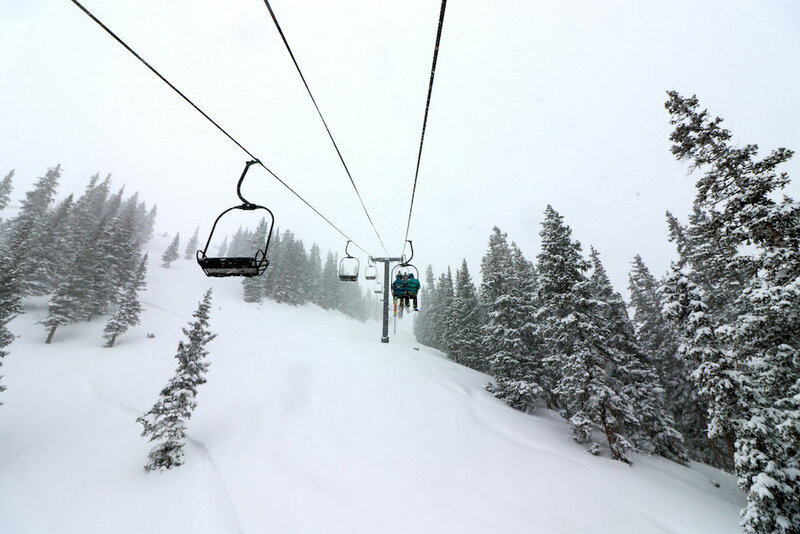 A familiar scene for many resorts this January. 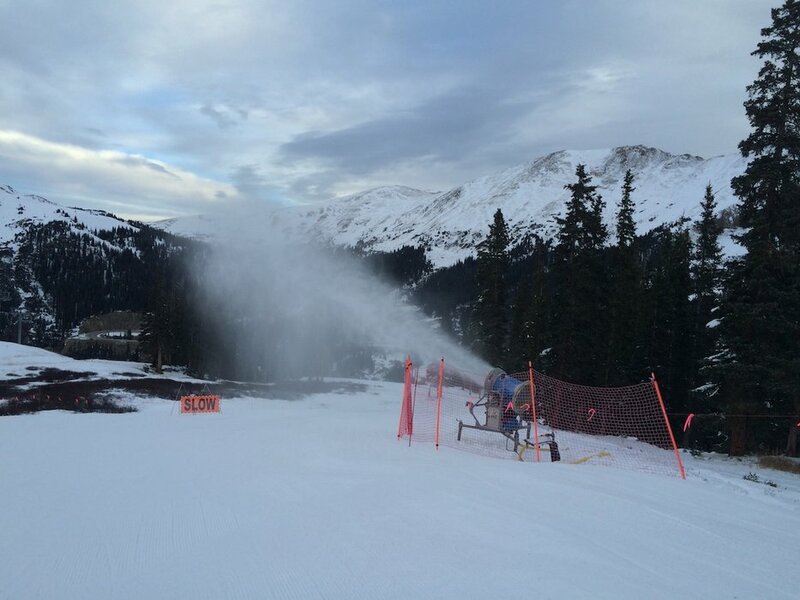 Arapahoe Basin working on an early base. 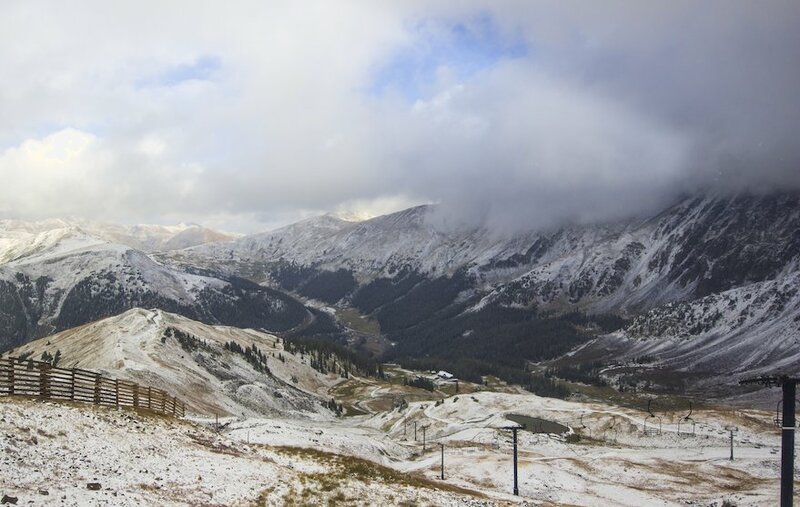 Arapahoe Basin's first snow of the 17/18 season. 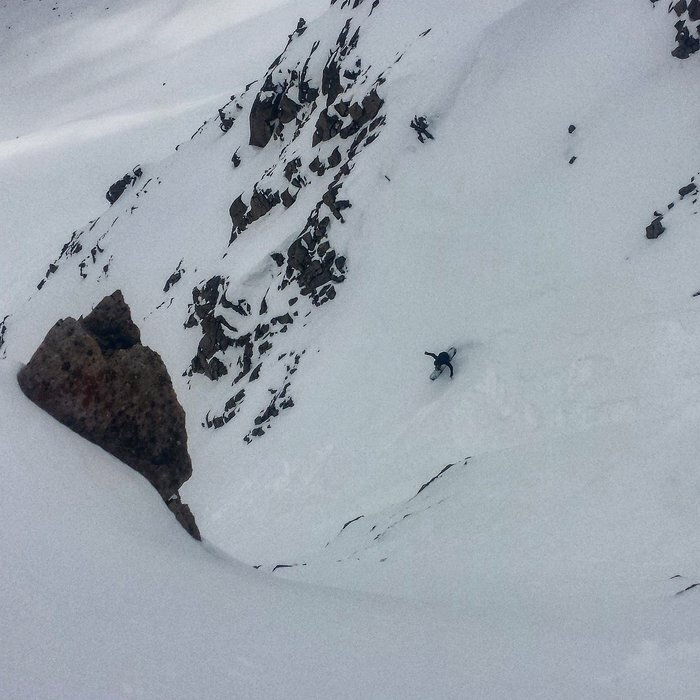 This guy owes someone a large beer. 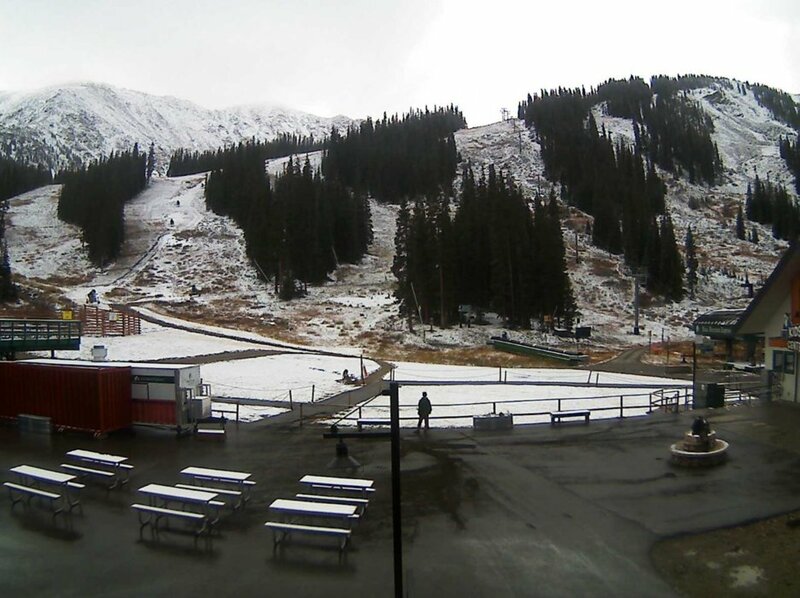 Not a bad spring snowpack at Arapahoe Basin. 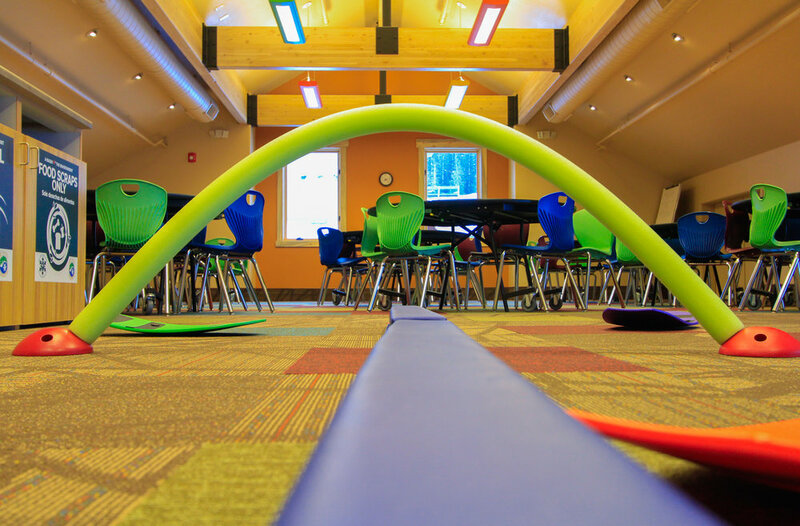 Balance beams and obstacle courses at the new Kids Center help to hone skills for the hill. 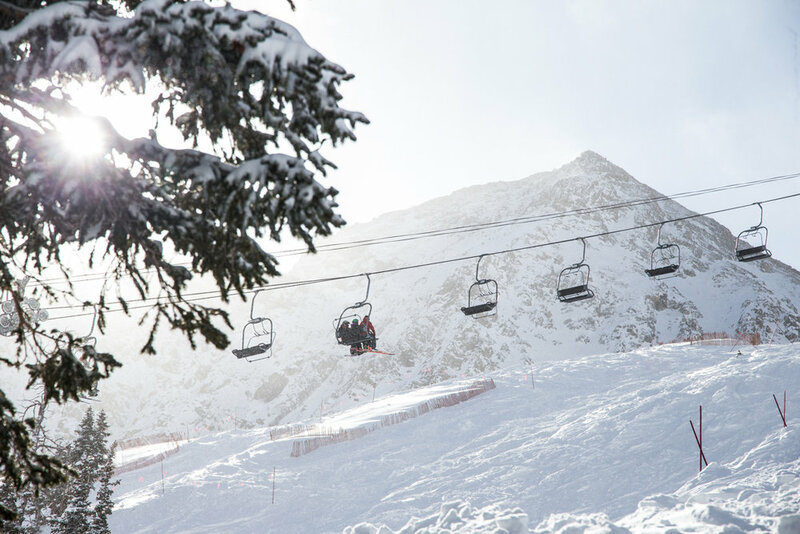 Access to the new bowls, intermediate terrain and advanced tree skiing will be enhanced by a new fixed-grip quad chairlift that’s set to be installed during summer 2018 and ready to open by the 2018-2019 season. 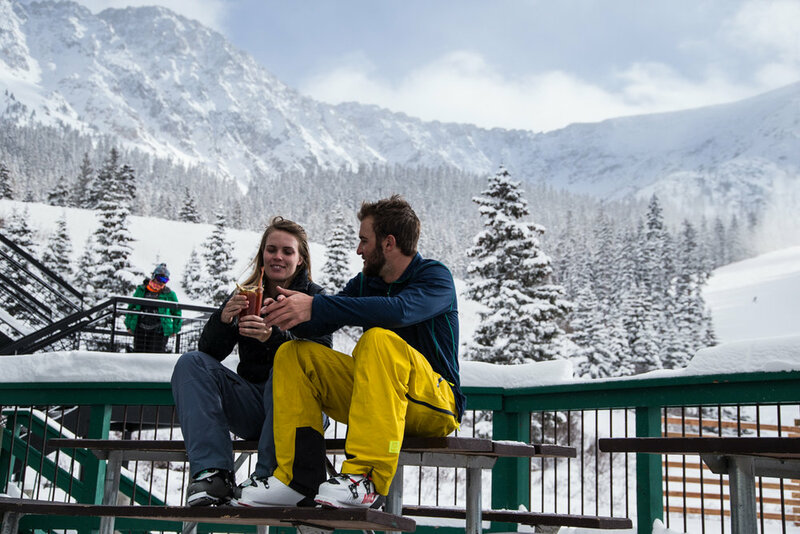 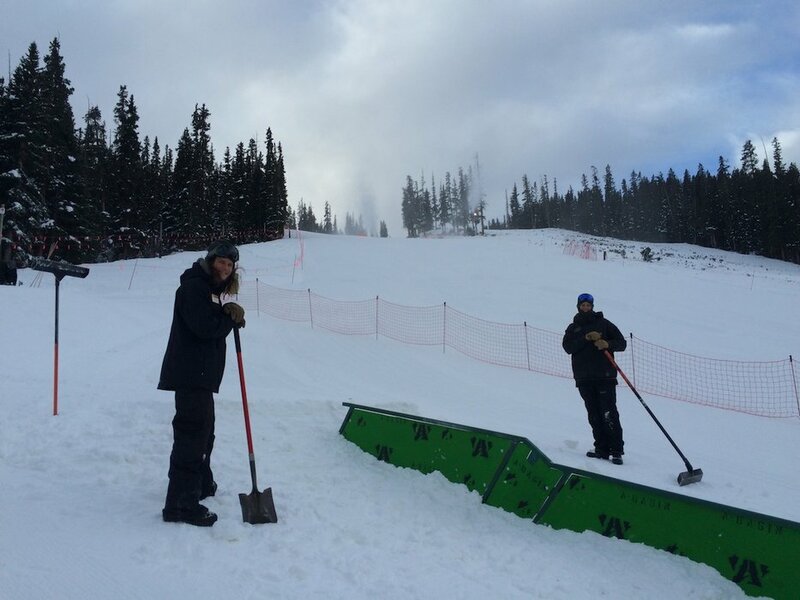 The Beavers is part of Arapahoe Basin's 468-acre expansion. 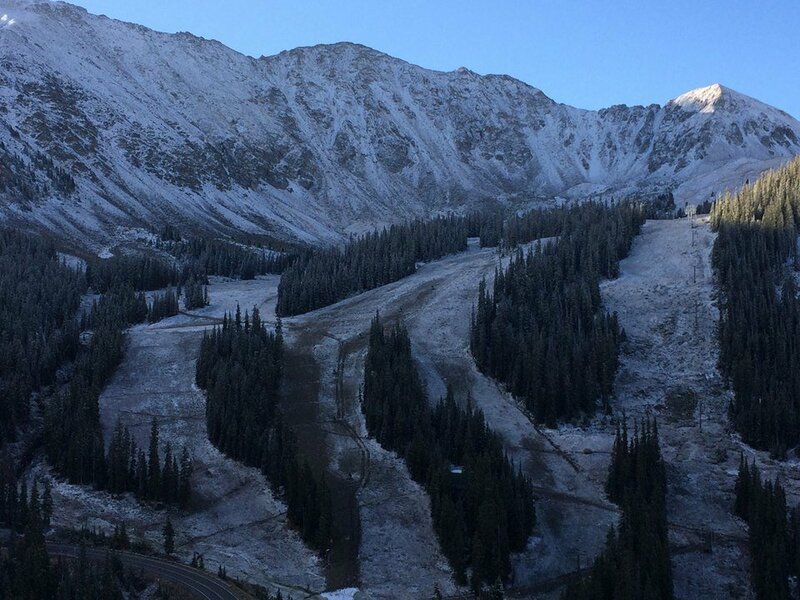 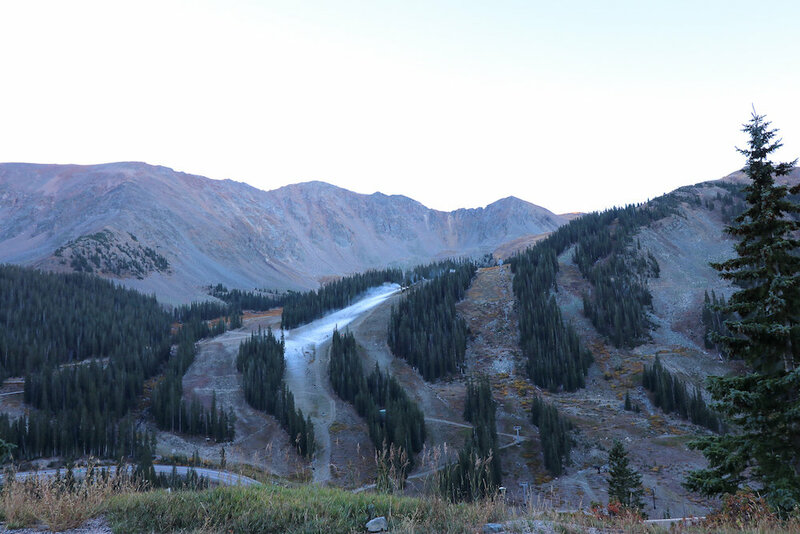 Arapahoe Basin Ski Area gets a layer of frosting this September. 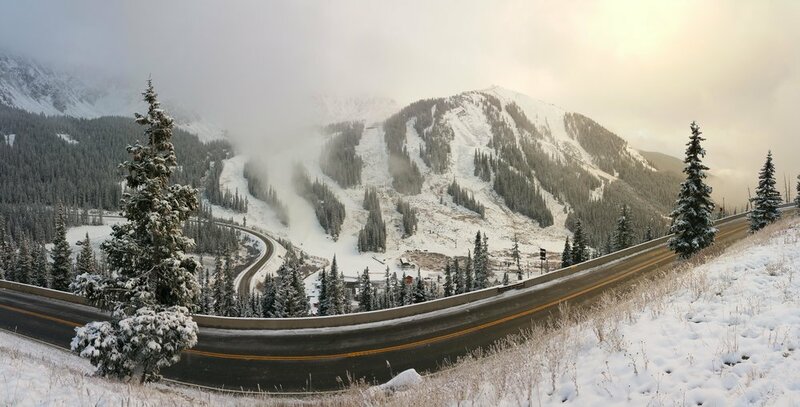 A-basin's first snow brings the Colorado stoke level up a notch. 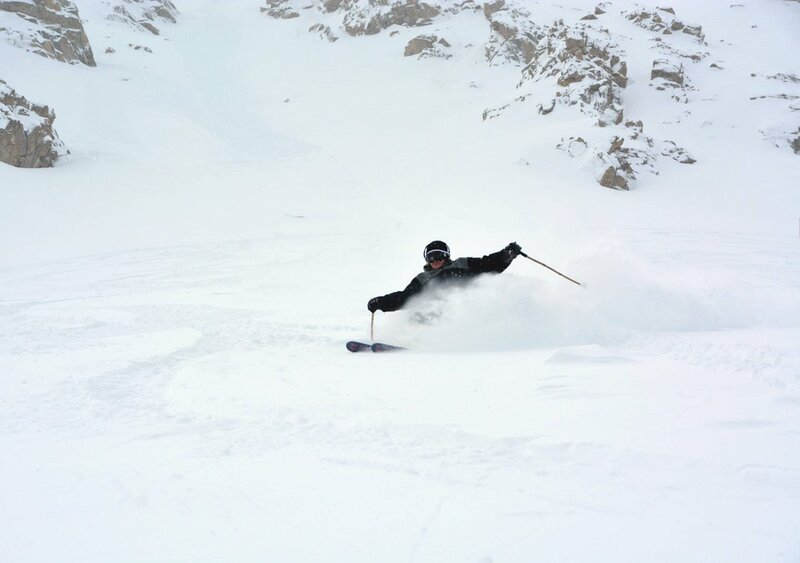 Skimming a little off the top at Arapahoe Basin. 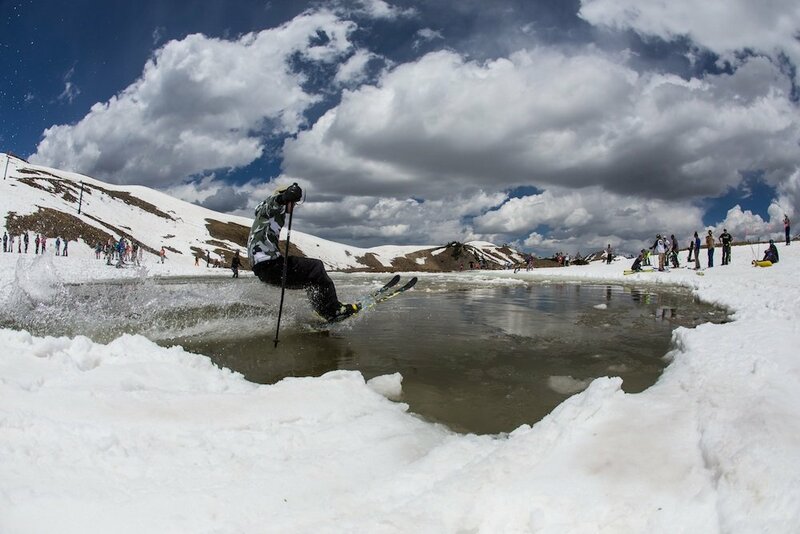 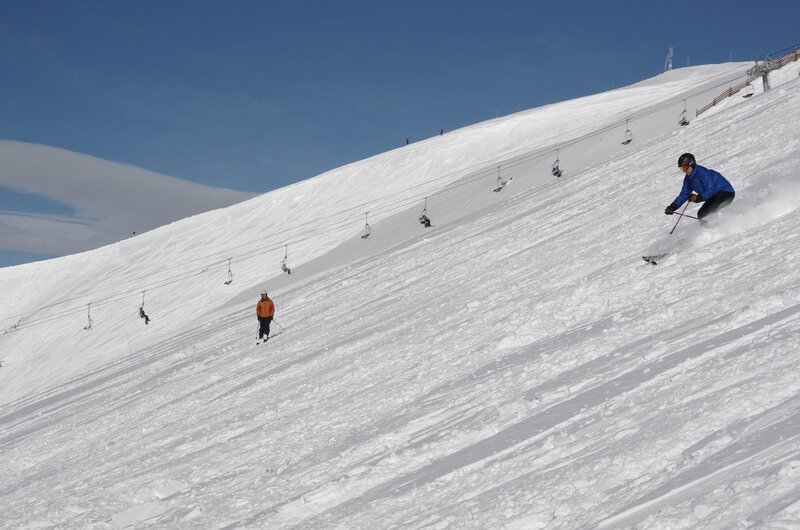 Shake a leg people, you're skiing in June! 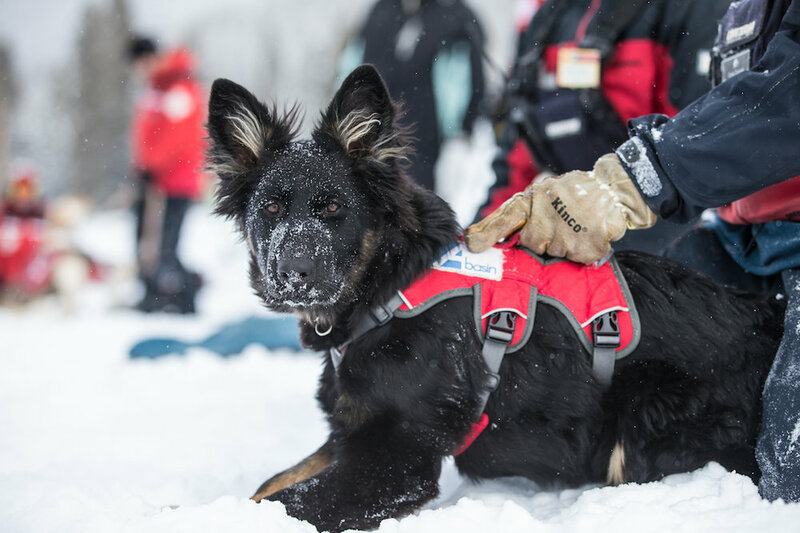 A-basin avy pup works on his basic obedience and mock burials. 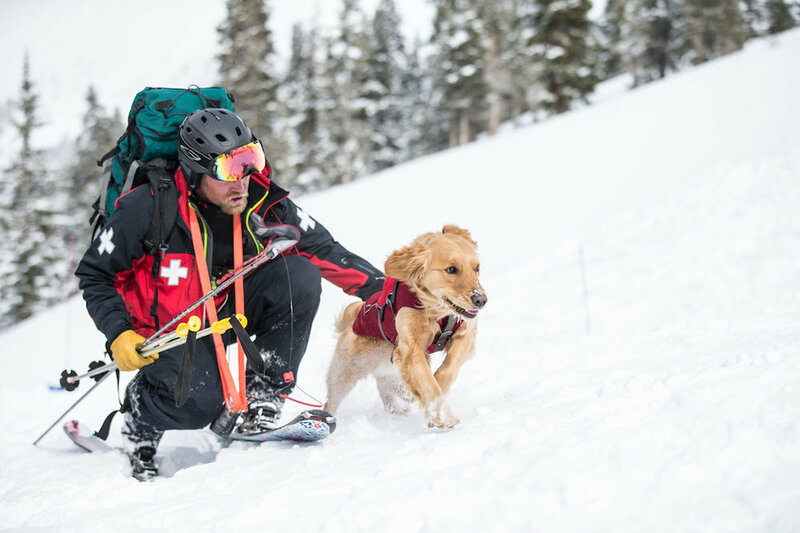 Colorado Rapid Avalanche Deployment (C-RAD) training seminar at A-basin. 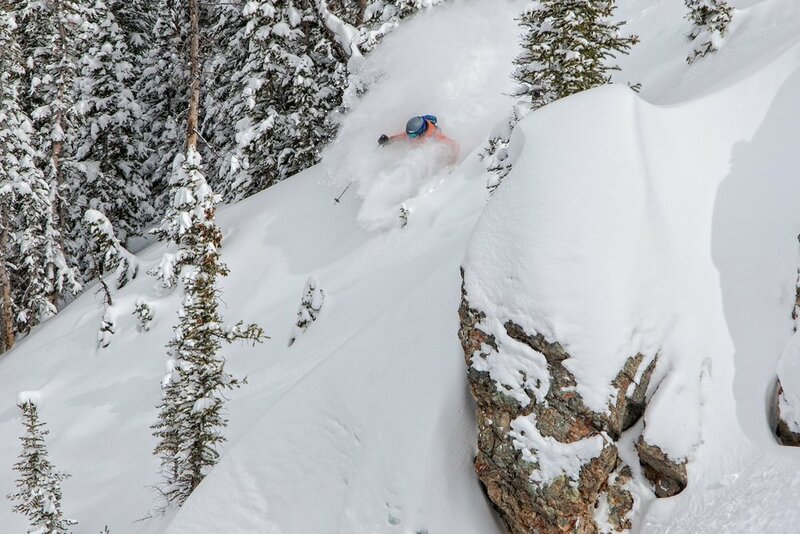 The powder perks of the job. 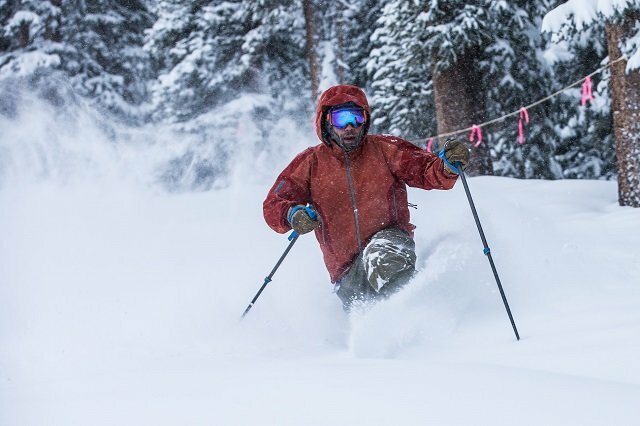 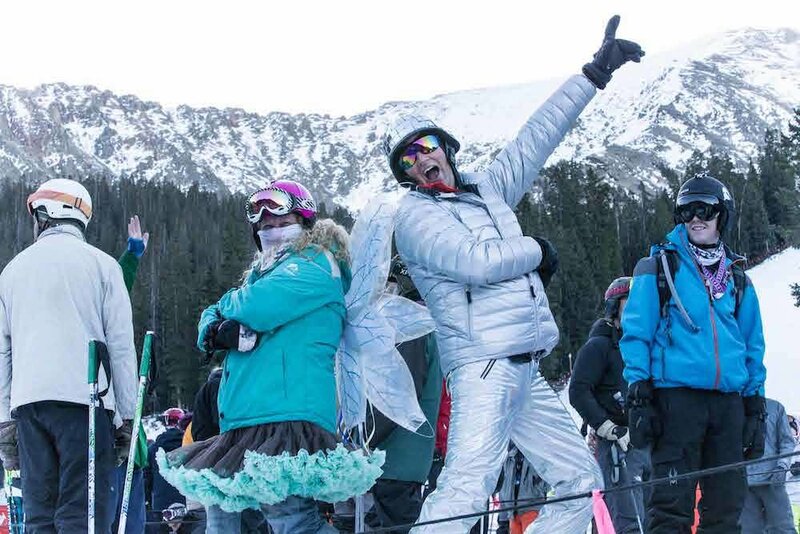 Mike Maroney has this El Niño dream come true all to himself on a weekday at Arapahoe Basin. 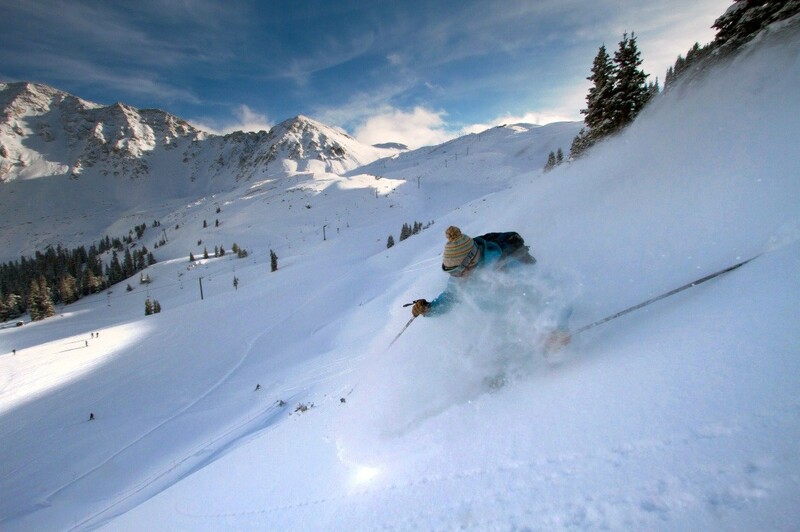 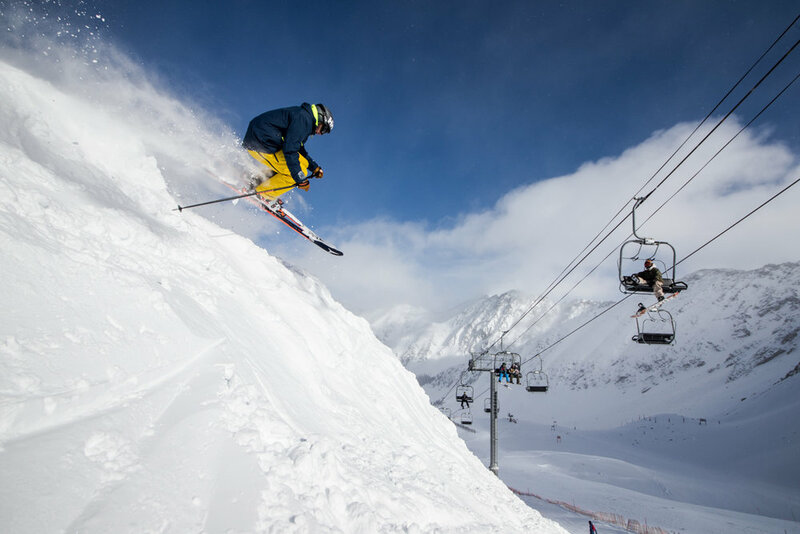 Arapahoe Basin's high altitude lends plenty of snow to its legendary steeps. 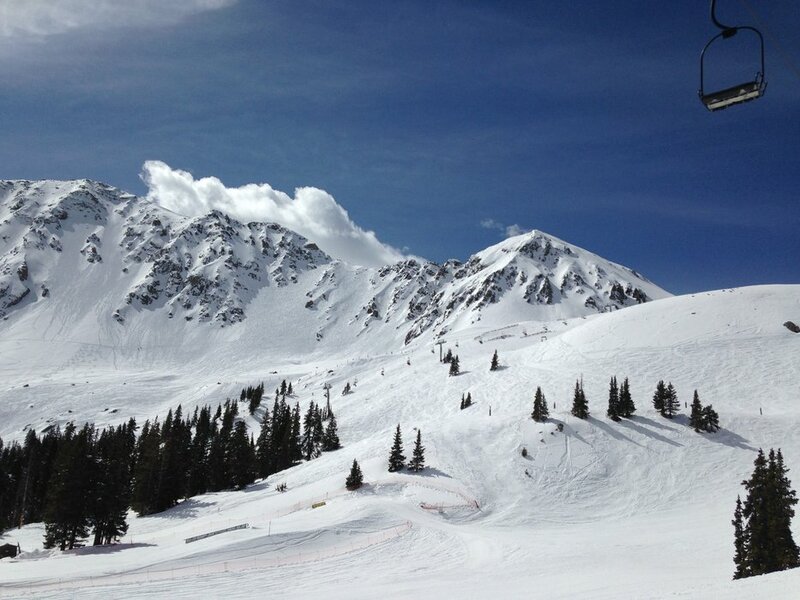 Taking in the high alpine views at A-Basin. 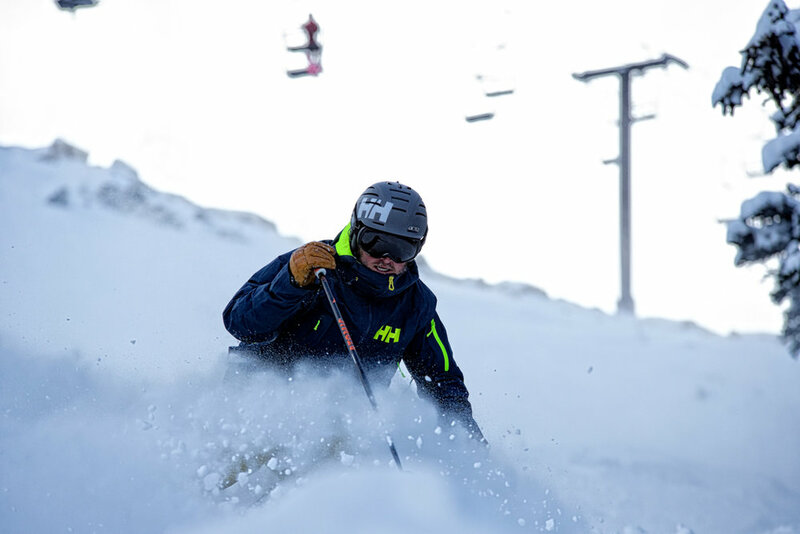 Skier Mike Maroney sending pre-Christmas wishes. 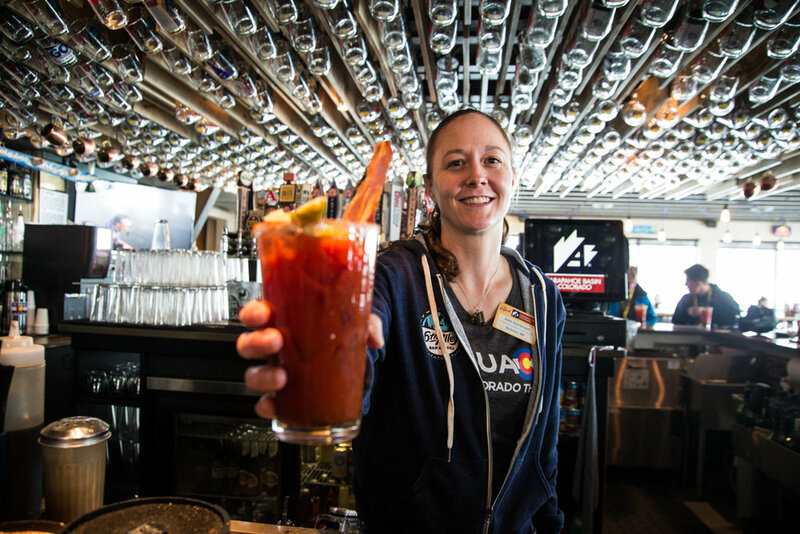 A bucket-list worthy bacon bloody. 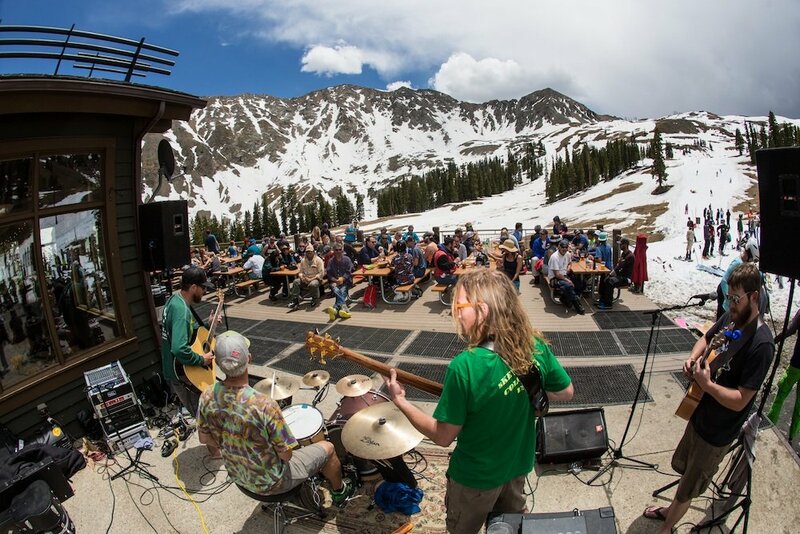 A-Basin got nearly 4 feet of fresh snow in May alone. 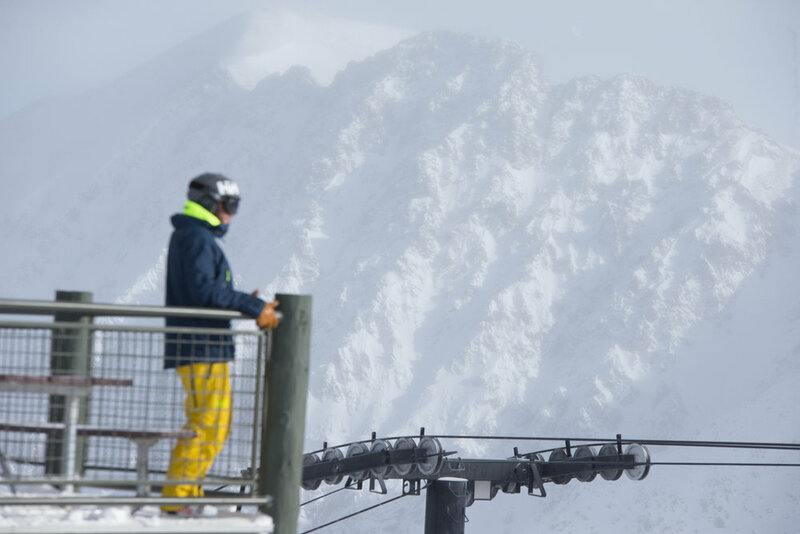 Mother’s Day storm at A-Basin. 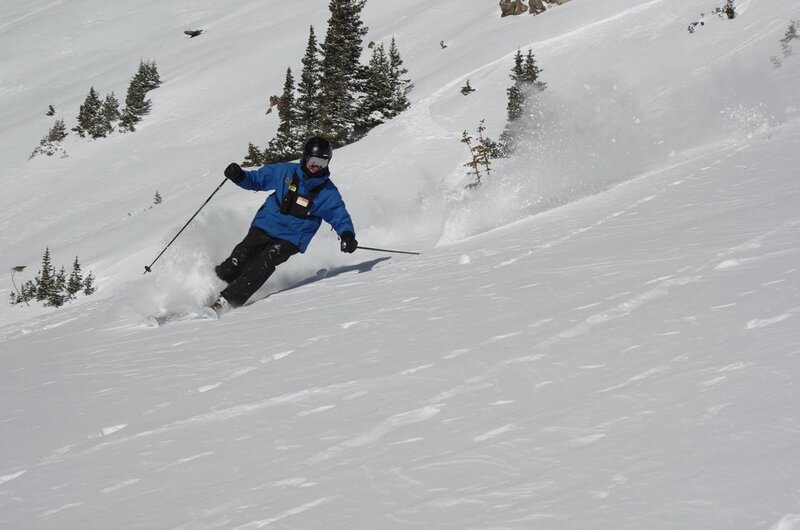 Zach Andrada gets after A-Basin's East Wall on 5/22/15. 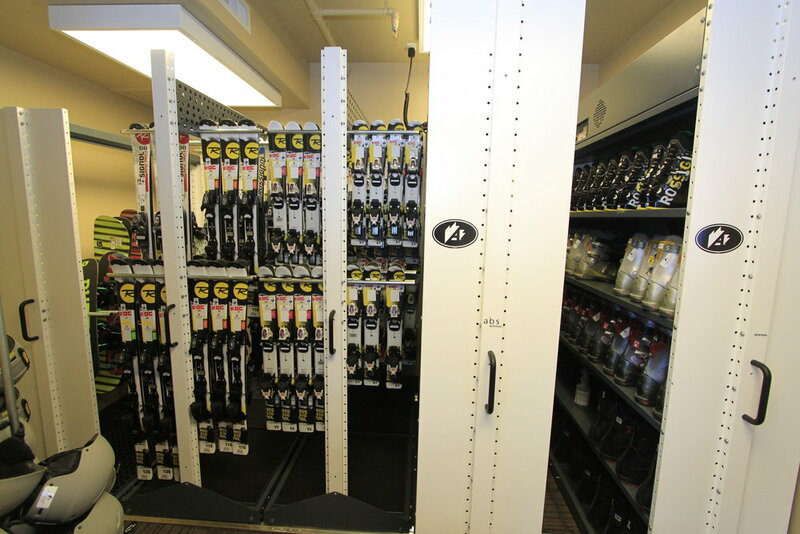 The Kids Center offers a full fleet of rentals from Rossignal and Burton. 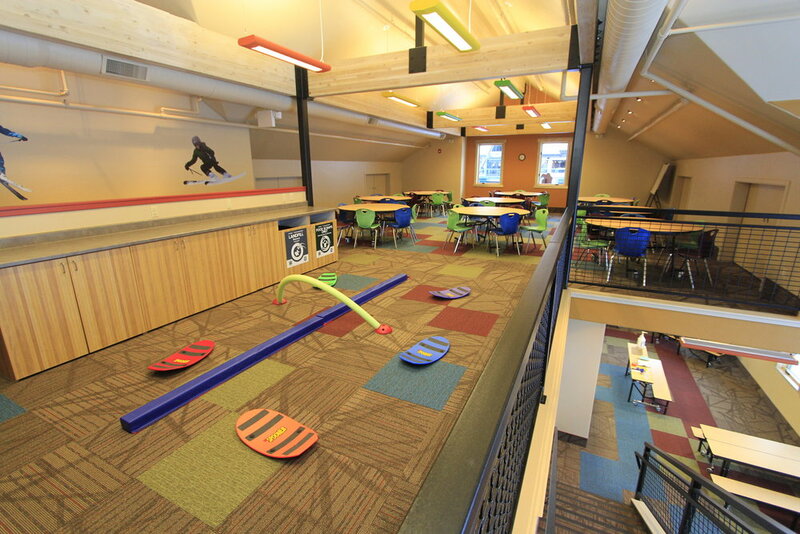 The play area in the new Kids Center at Arapahoe Basin. 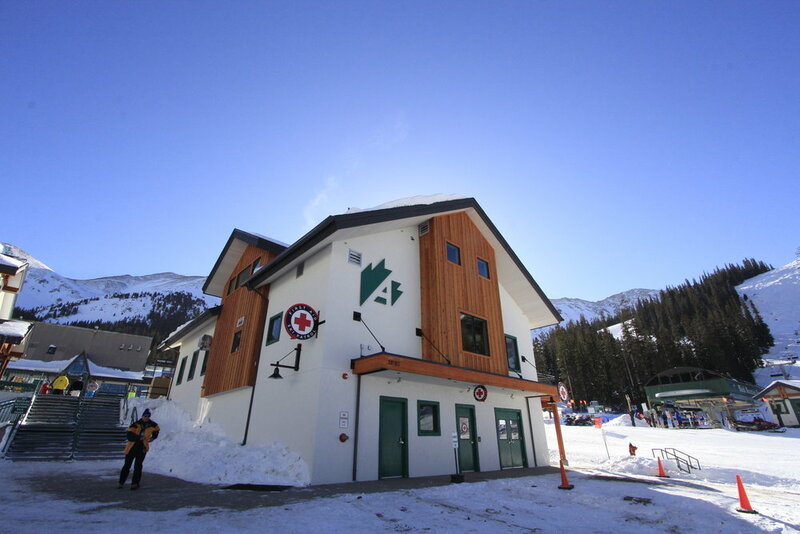 The new Kids Center at the base of A-Basin. 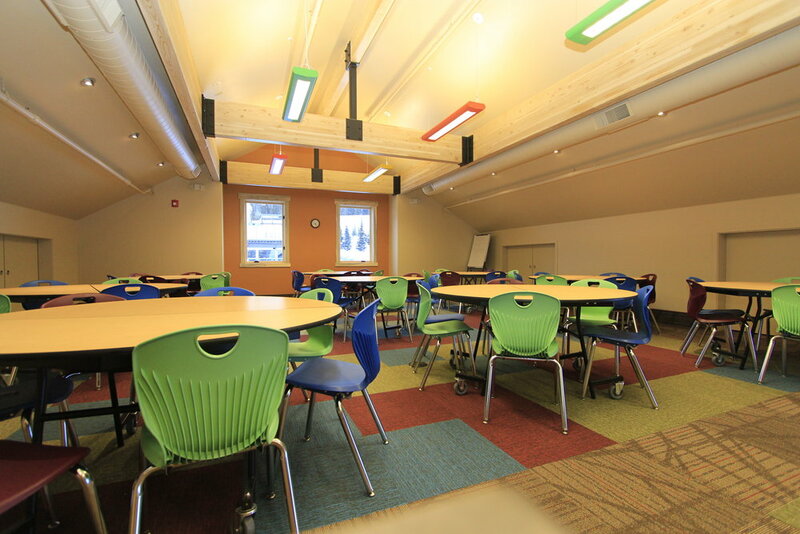 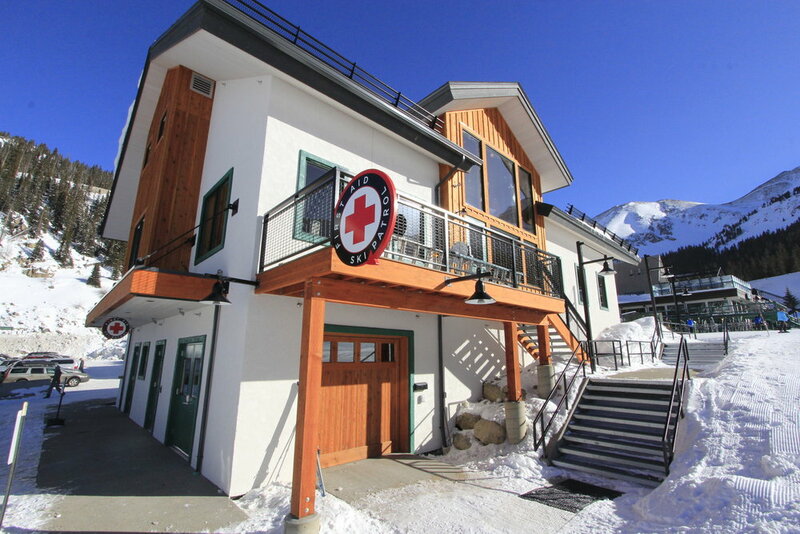 A-Basin's Ski Patrol and First-Aid are located in the first floor of the new Kids Center. 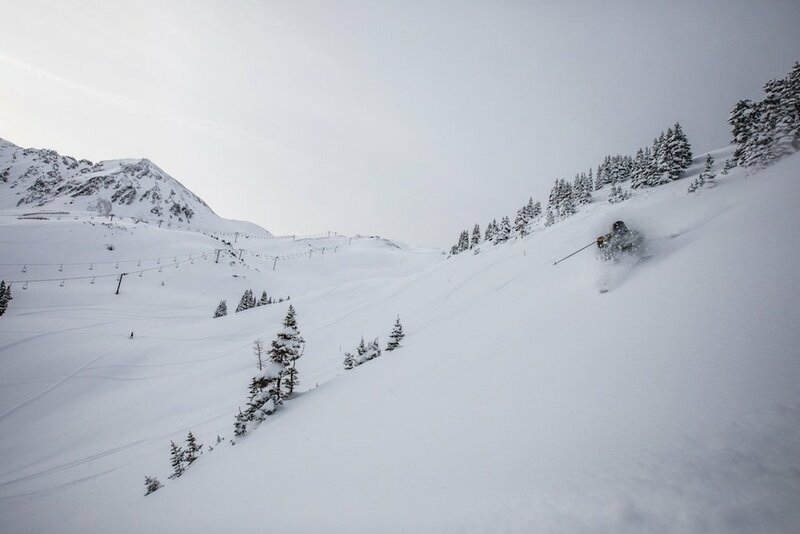 It's better than cream cheese. 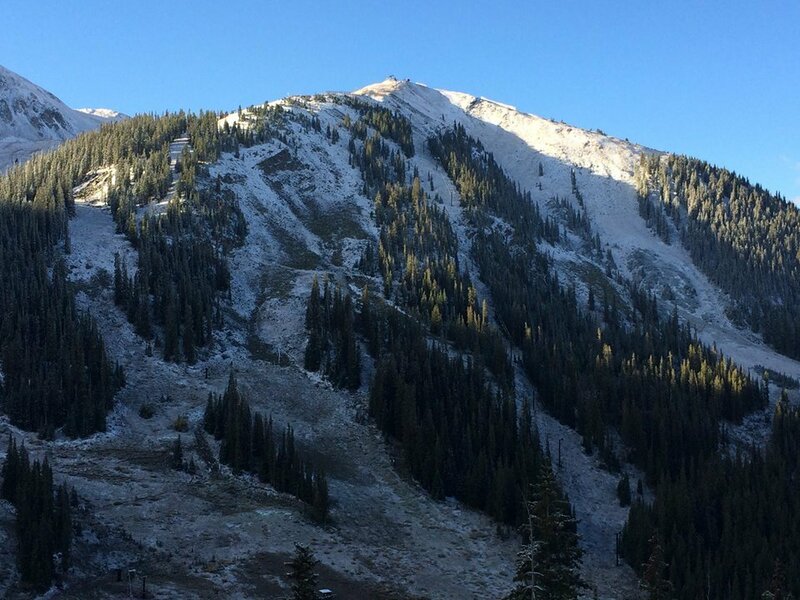 Bluebirds skies in my peripheral.